We recognize a safe workplace is imperative in protecting employees. We strive to ensure each of our employees receive the most up-to-date training in safety. The training consists of classroom instruction as well as hands-on, on-the-job-experience. 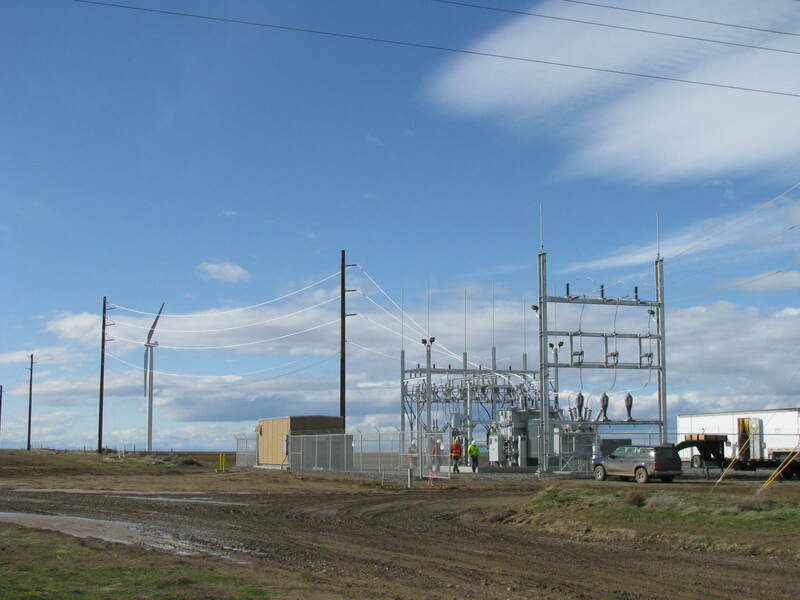 We also pioneer the industry with our training substation (a non-energized substation built on our property) used to train our employees before they enter the field. We are equipped to execute both large and small projects alike. Our vast resources and corporate culture emphasizing modest ideals give us the versatility to maintain customer relationships while delivering a world-class project outcome. Aubrey Silvey Enterprises, Inc. takes pride in being a fully employee-owned company. SILVEY began the Employee Stock Ownership Plan (ESOP) in 1989 by distributing 33% of the shares to its employees. By 2000, the company became 100% employee-owned. Mr. Silvey believed this was the best way to change ownership as the employees could participate in the gain instead of a third-party buyer. Since every employee is also an owner, the vested interest in the company ensures superior customer service, distinguishing SILVEY from the rest in the industry.